← Social Security and modern dance. I had the great honor of replacing Drew Droege in his brilliant one person show, “Bright Colors and Bold Patterns” at the Soho Playhouse! 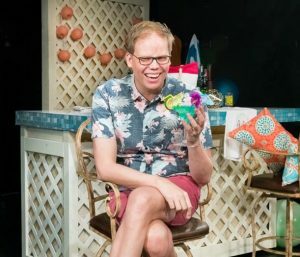 I was interviewed by great people at TDF Stages, New/Now/Next, and Broadway.com which you can see right here!